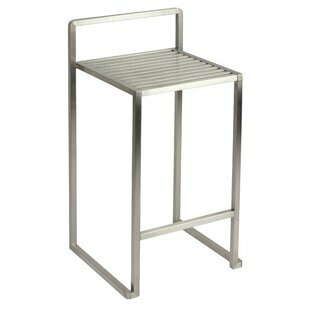 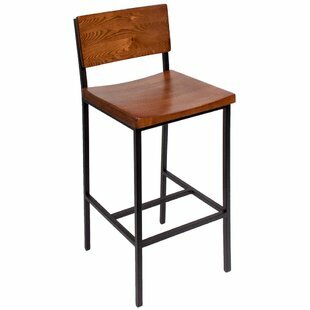 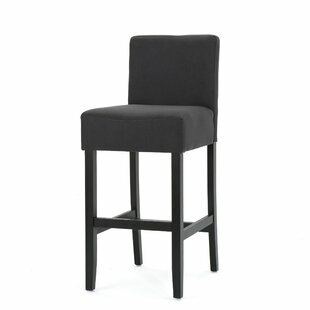 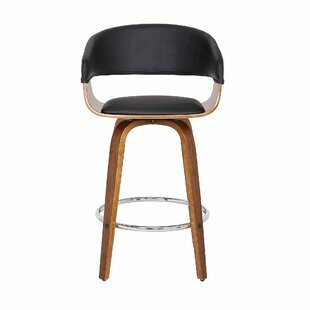 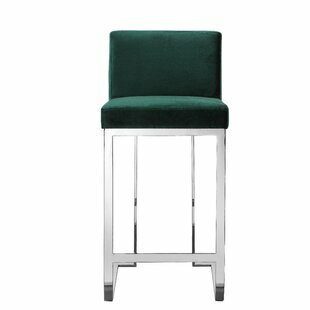 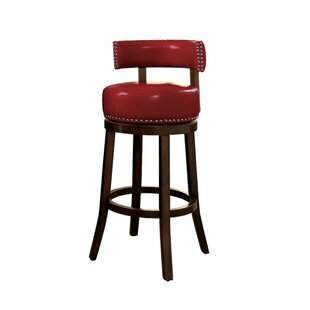 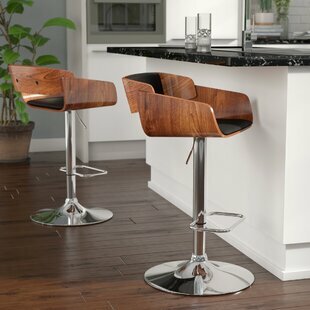 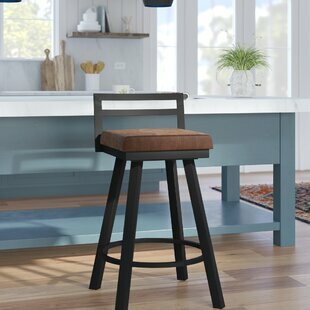 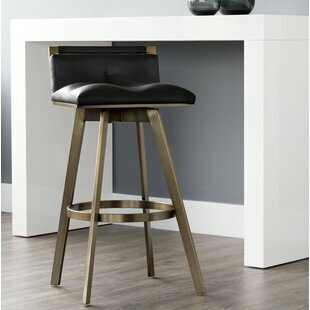 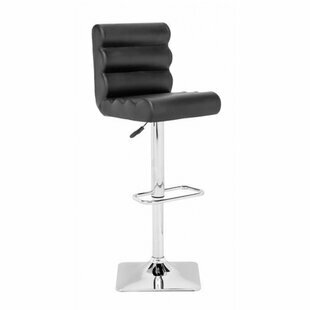 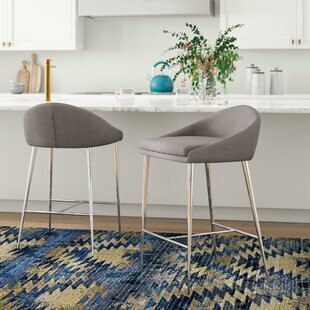 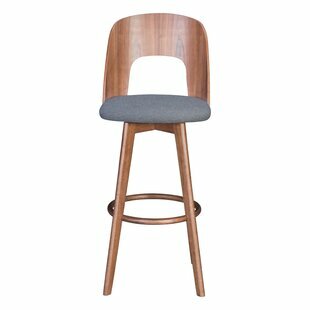 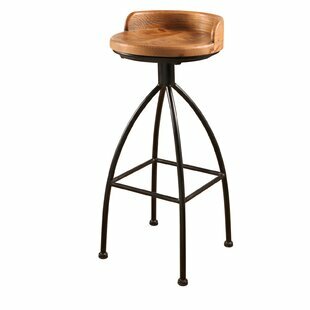 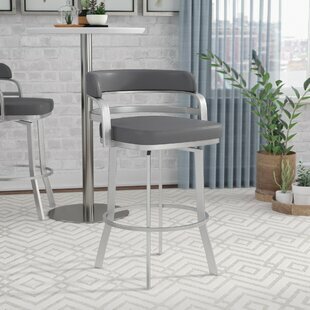 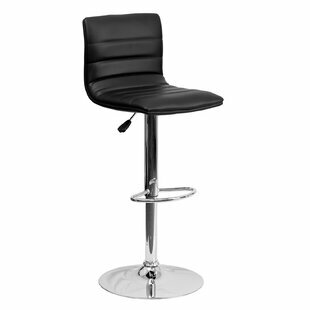 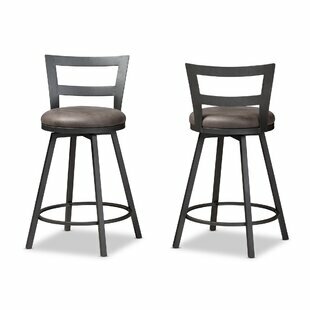 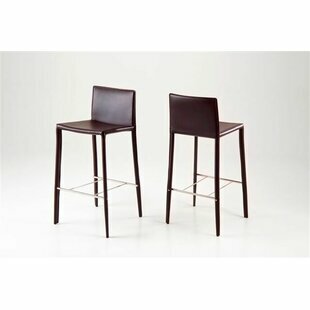 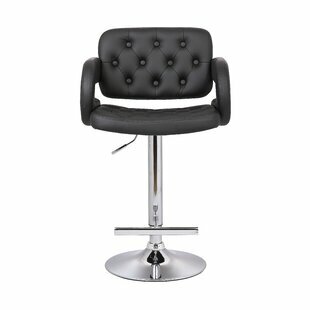 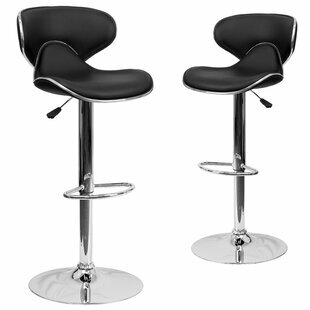 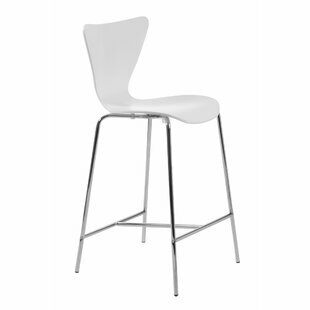 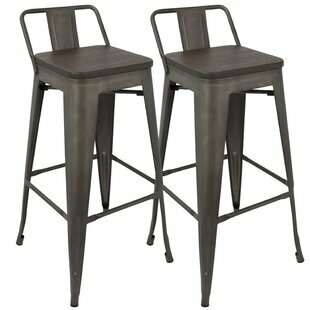 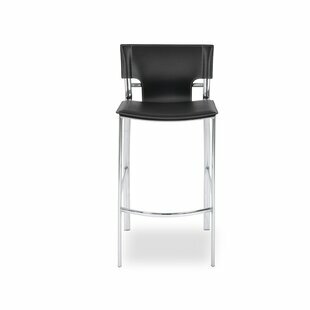 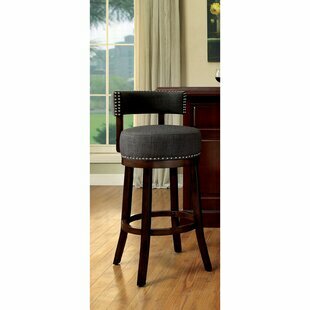 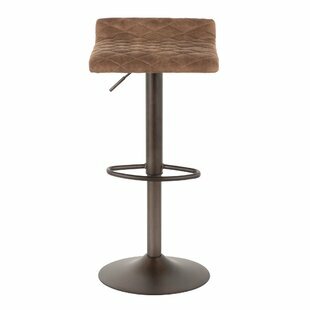 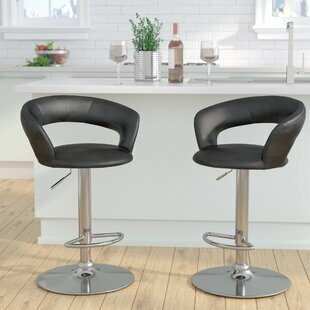 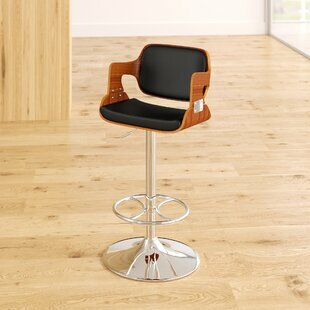 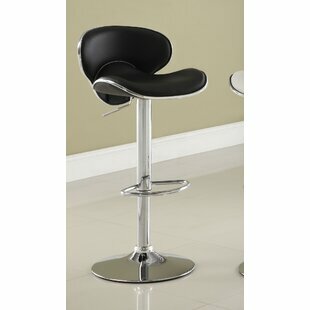 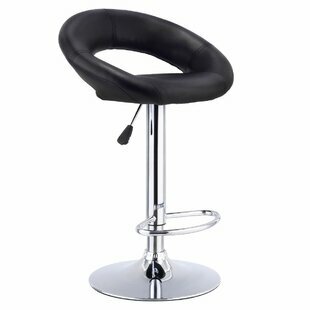 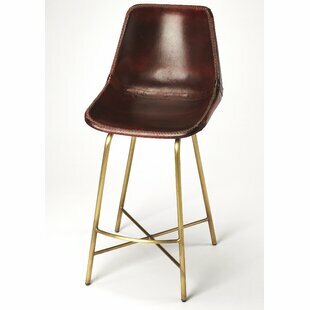 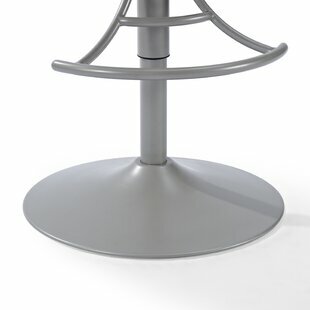 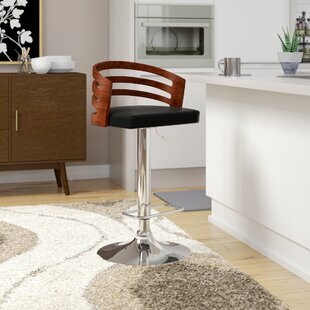 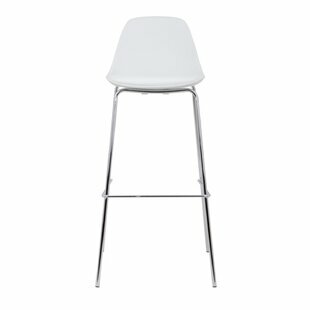 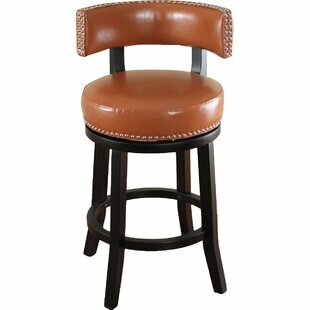 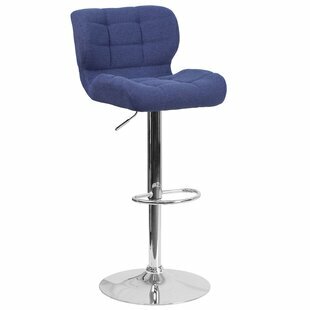 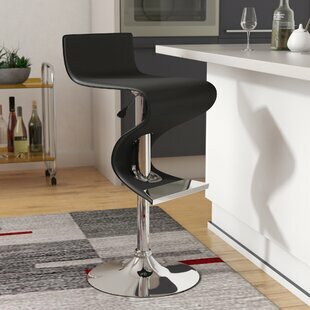 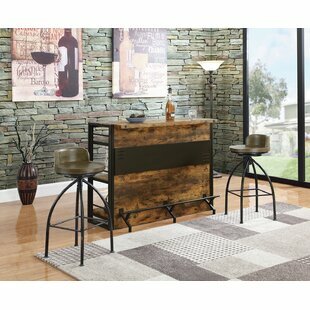 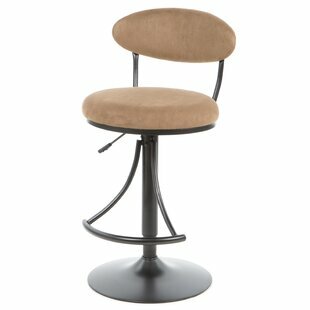 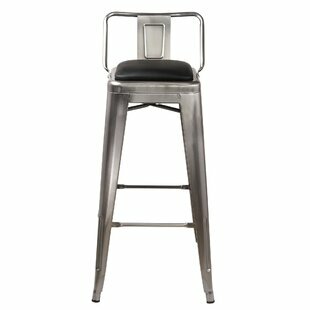 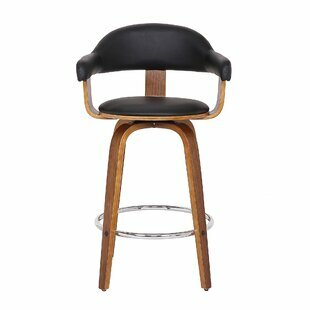 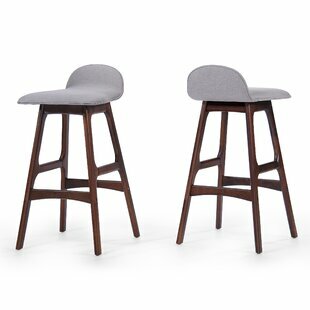 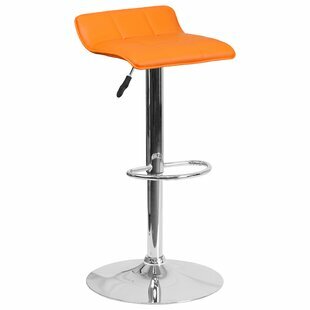 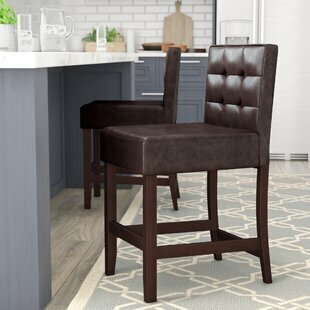 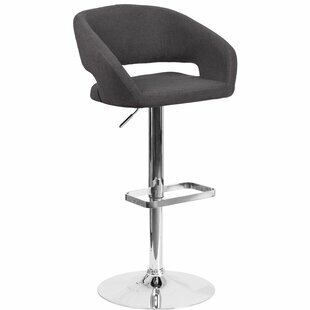 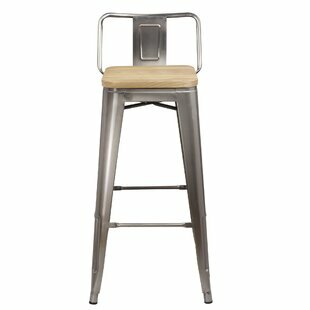 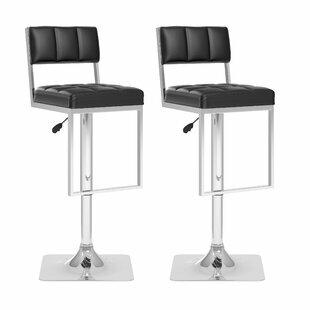 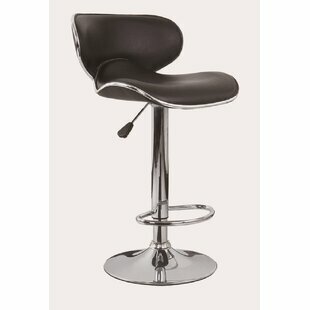 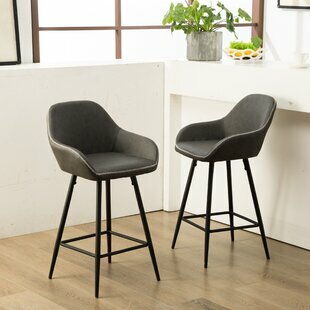 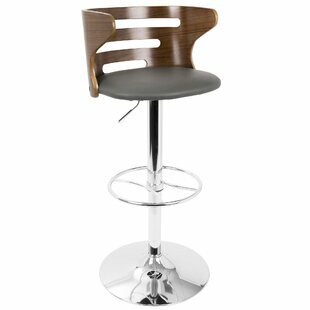 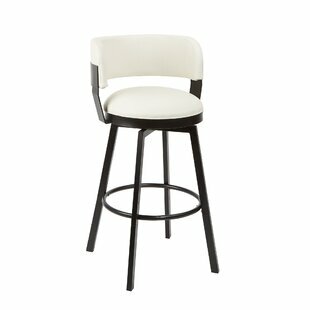 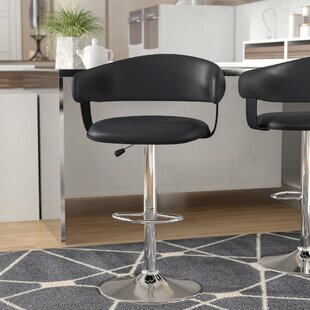 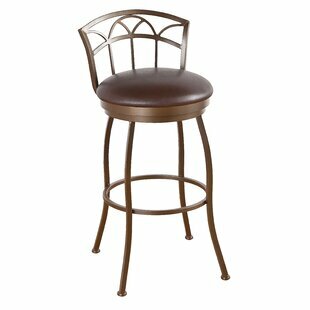 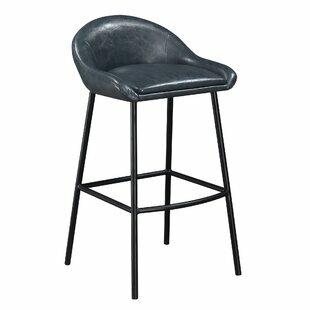 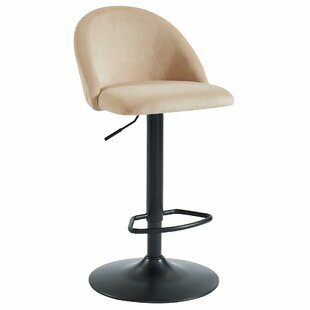 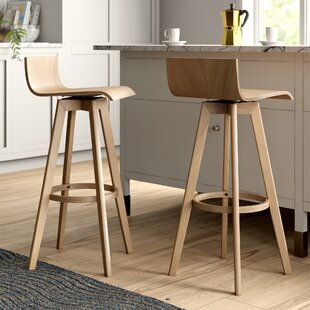 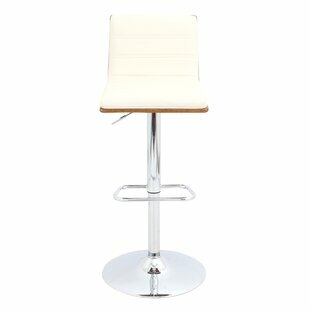 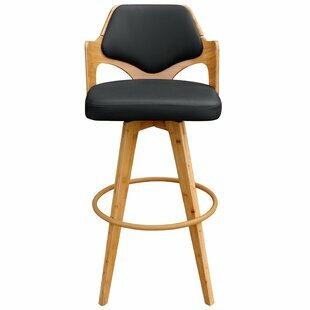 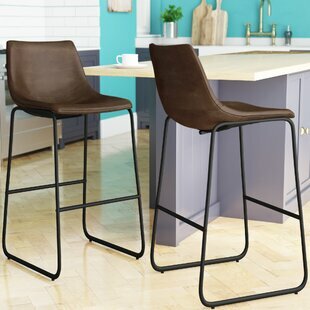 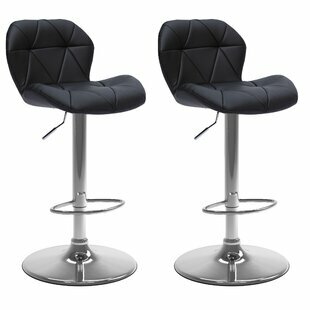 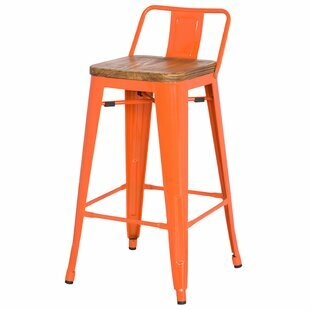 Whether youre enjoying a quick morning meal or just sipping a spirited drink, youll be doing so in high style with this must-have stool. 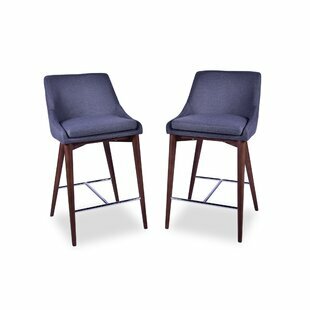 Supported on rich, dark wooden legs, the fabric padded seats and backrests provide a comfortable seating experience for you and your guests. 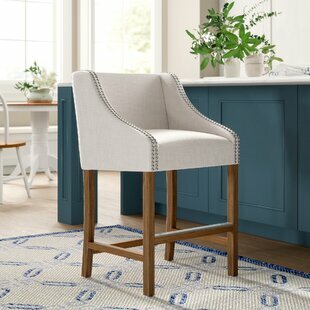 Nailhead trim adds a hint of contemporary charm for a beautiful and timeless accent piece. 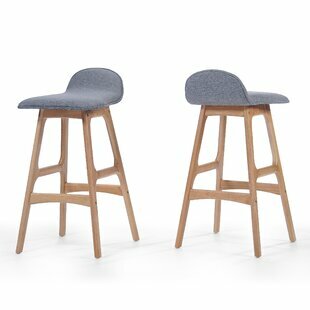 Seat Material: Upholstered; Solid + Manufactured Wood Frame Material: Solid + Manufactured Wood Upholstery Material: Polyester Blend Weight Capacity: 200 lb.